Horsham, PA- Comic book and graphic novel publishing house, Zenescope Entertainment, has announced its plans for the 2018 New York Comic Con. 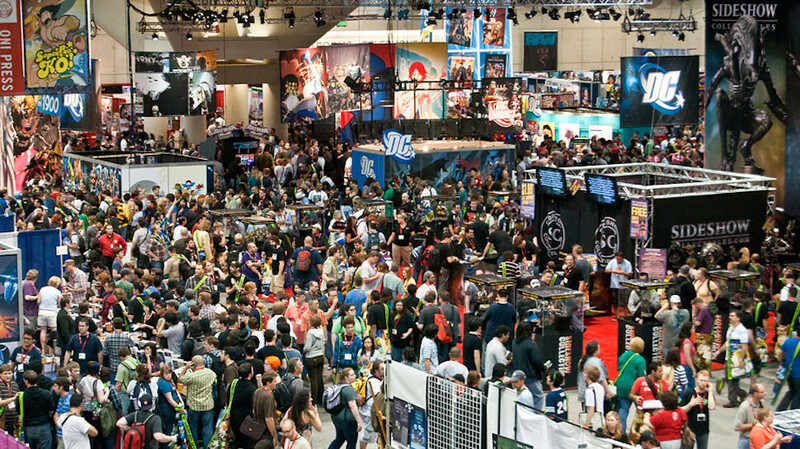 The convention will run October 4th-7th and will be located at the Jacob K. Javits Center in midtown Manhattan. Zenescope returns to booth number 1906 for the duration of the convention weekend….